Staying at Fanjove offers exceptional diving and snorkelling opportunities in warm waters of approx. 28°C and visibility of up to 30m. Butterfly fish, Angelfish, Damselfish… The Indian Ocean teems with brightly coloured fish. Sightings in this rich marine world may include grey or black-tip reef shark, whales and turtles. Intact coral reef stretches for 11km around Fanjove, enabling views of stunning marine landscapes such as underwater pinnacles and gardens of cabbage coral. Snorkelling can be from the shore or by boat and diving is from a boat with an expert guide to help identify all the wonders you will see. Different dolphin species frequent the waters around Fanjove. 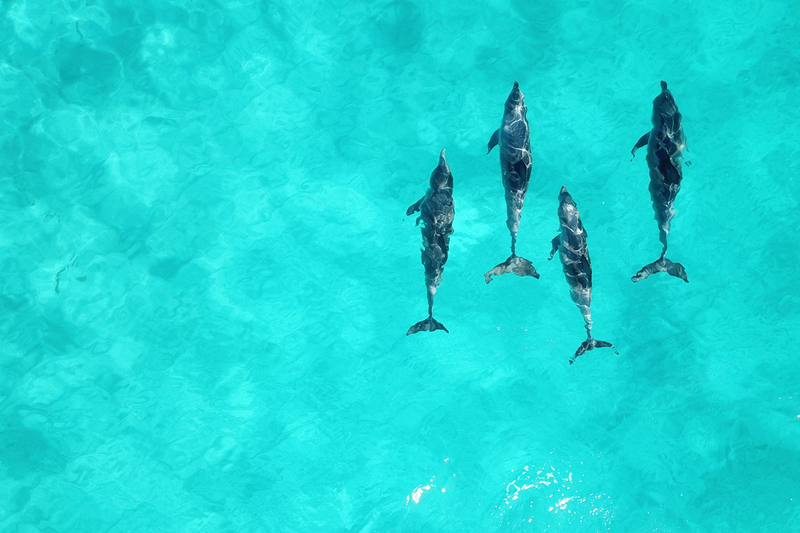 Spinner Dolphins and Bottlenose Dolphins are regularly spotted, and with luck you may have the opportunity to swim alongside them. 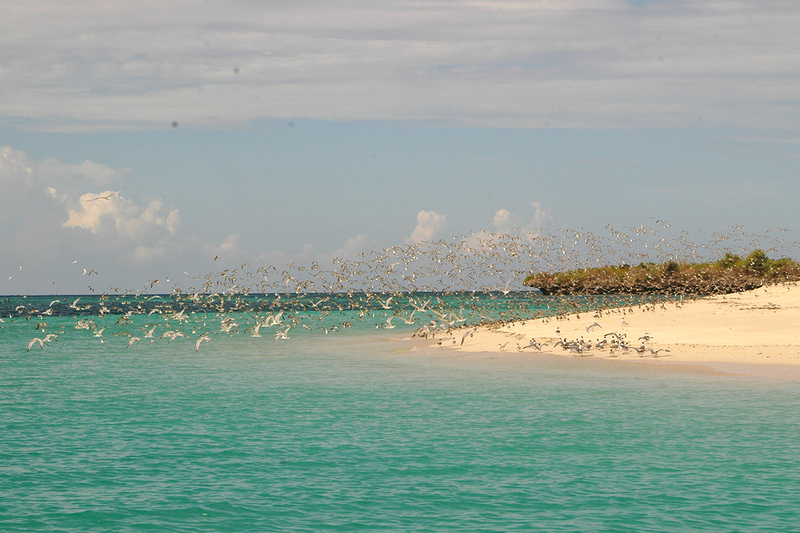 From November to March, the island is the destination of migratory birds. Armed with good pair of binoculars, and stationed in a discreet lookout spot, you can appreciate the rich diversity of our island neighbours. 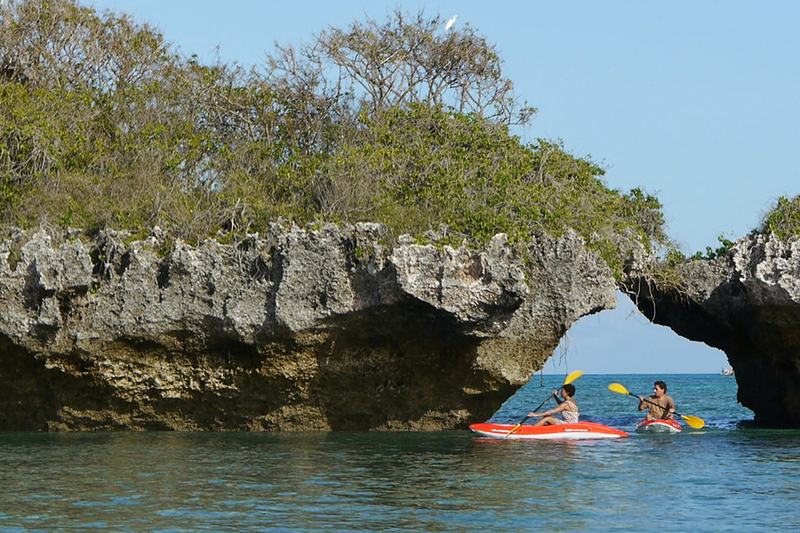 Fanjove has 4 single kayaks which provides a memorable way for guests to explore the whole main island, the bird island and the cliff system from the water. 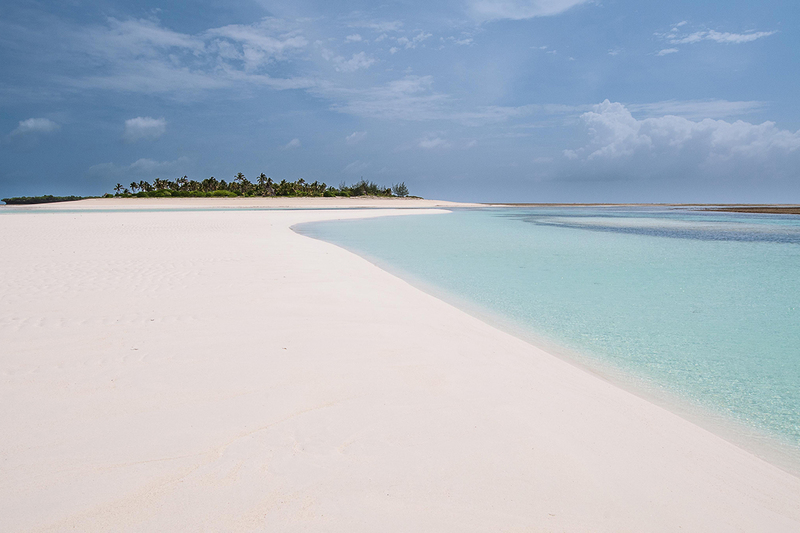 At low tide we have access to a secluded sand bank from where you can snorkel, swim and watch for dolphins as an excellent lunch of grilled fish is prepared privately right in front of you. 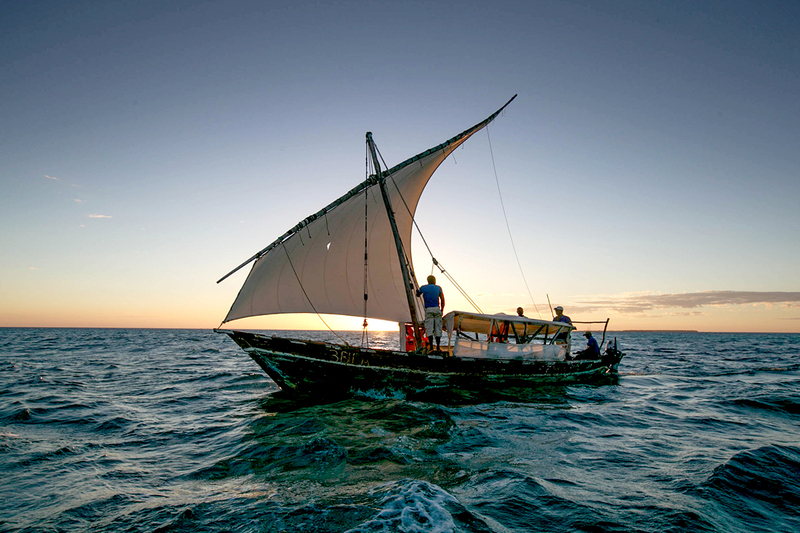 Enjoy the sunset and views of Fanjove from the traditional East Africa coast sailing vessel. The boat will set sail before sunset, skippered by locals from the village nearby and one of our waiters. Enjoy a memorable sundowner while experiencing the timeless grace of the wooden dhow. 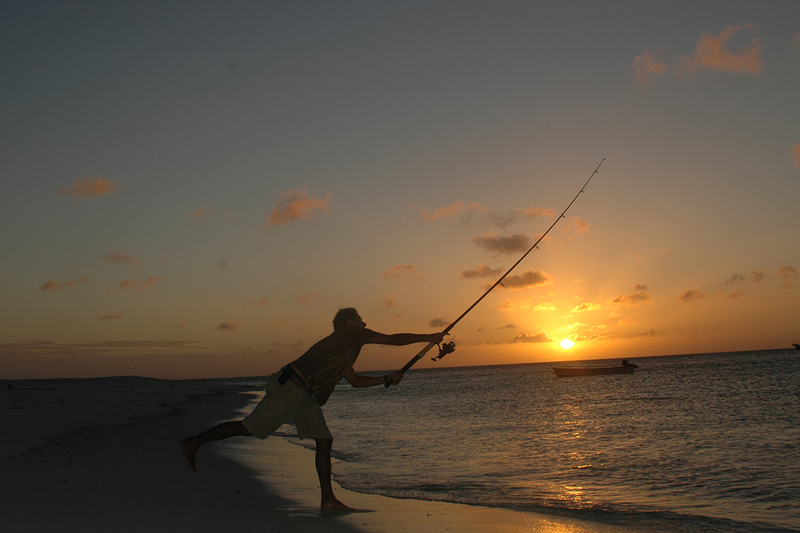 Try your hand at catching a barracuda, jack, or even a kingfish. 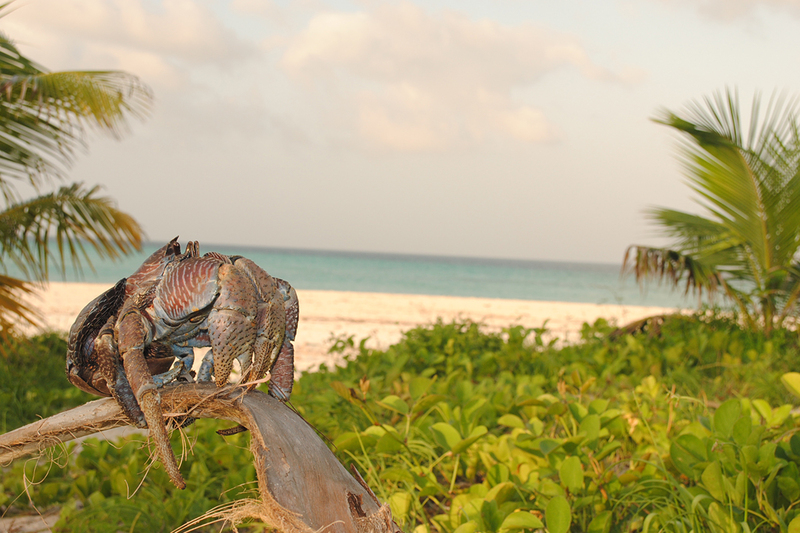 Fishing is catch-and-release but certain species can be prepared for our guests' enjoyment, and we can have our kitchen prepare it in the local way using a charcoal grill. Channel your inner Robinson Crusoe and explore the island on foot.  Maps are on hand to guide you, or indeed a local guide can accompany you, to offer insights into the island, its history and customs. 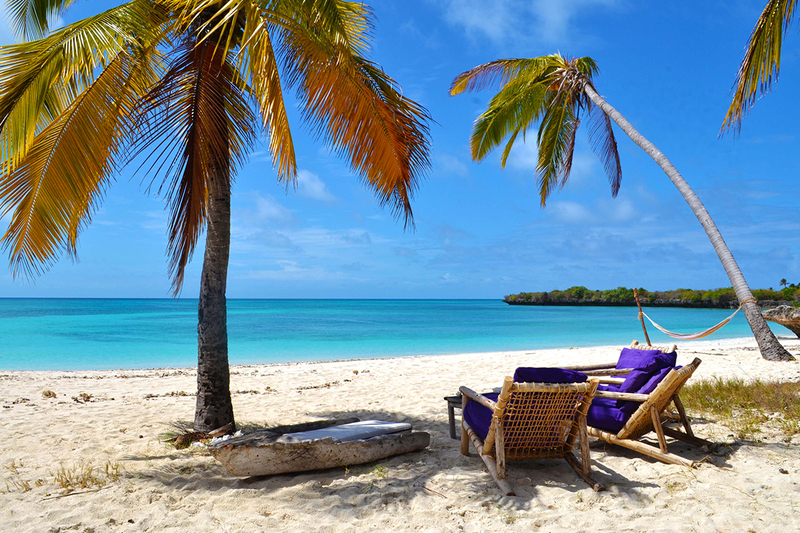 Where better to recharge your batteries than on your own private island? And if reading is your thing, then don’t forget your Daniel Defoe or Robert Louis Stevenson!